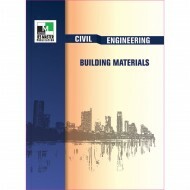 Civil Engineering Building Materials Only Available with Postal Program ..
ENGINEERING APTITUDE, as a subject, has been growing in significance across competitive examinations in India. 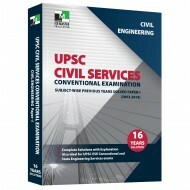 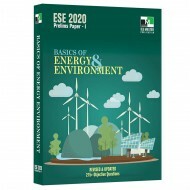 Now, Union Public Service Commission (UPSC) has introduced this topic in Engineering Service Examination (ESE). 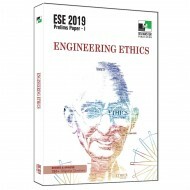 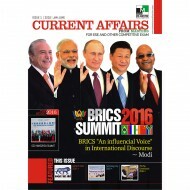 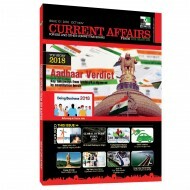 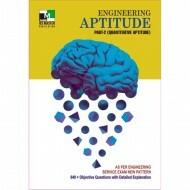 We have immense pleasure in introducing this book "Engineering Aptitude cov..